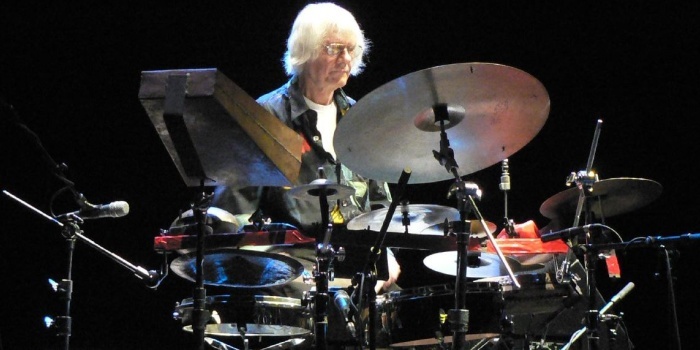 Tony Oxley, who was born Sheffield, England in 1938, began playing improvised music in the mid-1960’s with Derek Bailey and Gavin Bryars in the group Joseph Holbrooke. After the participants moved to London, Oxley becoming the house drummer at Ronnie Scott’s while all the while continuing with experimental music. 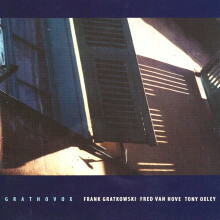 In the last 25 years, Oxley has performed and recorded in a wide variety of situations, from those where an emphasis on time-keeping is important, to free situations with such important musicians as Paul Bley and Cecil Taylor. In recent years, Tony Oxley has worked with his own quartet with Phil Wachsmann, Pat Thomas, and Matt Wand, his Celebration Orchestra, and in duo with trumpeter Bill Dixon (both are painters and musicians).